Need A Ride To Seek Blessings? 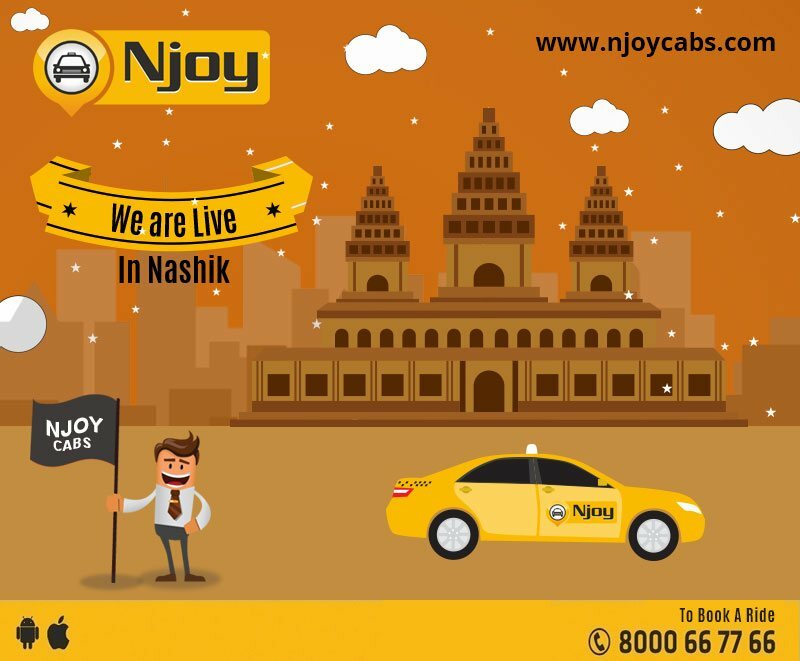 Need A Ride To Statue Of Unity? 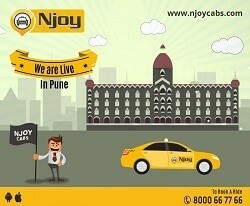 Its good to have a mobile app taxi company from Vadodara. 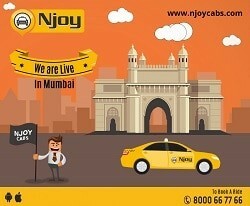 Great Service, transparent fare and no hidden charges like other cab companies. Very easy to use app and excellent service. Extremely happy with the app as well as the service.